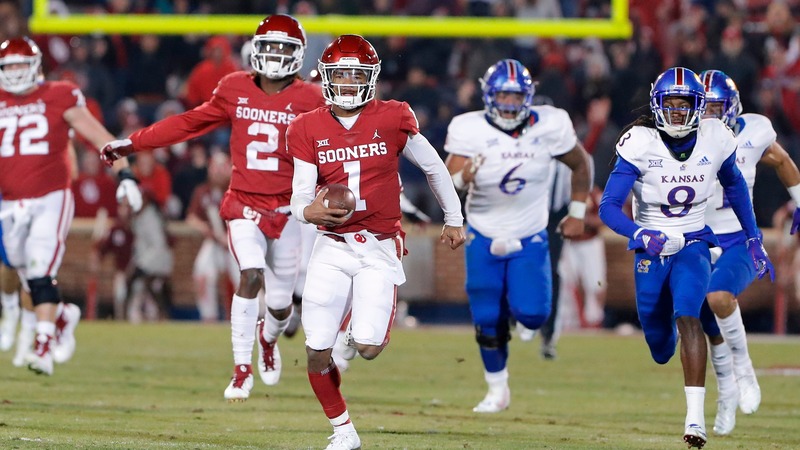 The College Football Playoffs were announced on Sunday and it will be the Big 12 champion Oklahoma Sooners joining Alabama, Clemson and Notre Dame in the four-team field. Early odds for the College Football Playoff matchups at the Westgate LV Superbook have No. 1 Alabama -14 over No. 4 Oklahoma and No. 2 Clemson -11.5 over No. 3 Notre Dame.